Wong Chung Yu, born in Hong Kong, is a young painter and fiction writer. 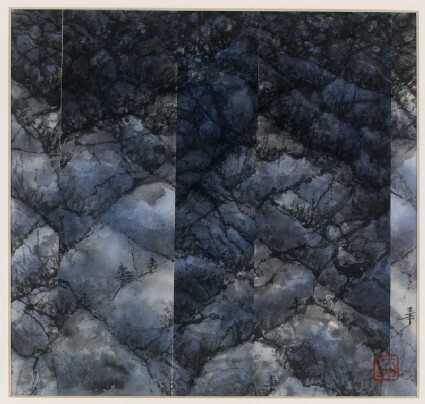 He studied ink painting with the famous 20th century Hong Kong painter Wang Wuxie, who was a student of Lui Shou-kwan. Wong received a Master’s degree in Computer Science in 2002 and then began to study for an MA in Digital Arts in London. He is now active both in painting and digital art, with a particular focus on the harmonization of digital technology with traditional Chinese subjects.